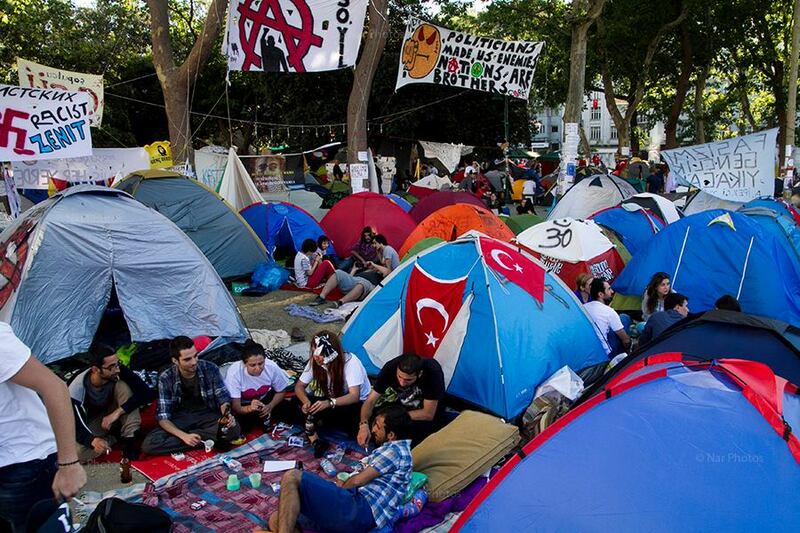 Put yourself on the map and support freedom of assembly and expression in Turkey! A fantastic new internet campaign from the folks at Amnesty International – Turkey! Show your support today! This entry was posted in Amnesty International, Excessive Force, Freedom of Assembly, Freedom of Expression, Uncategorized and tagged Action, Amnesty International, Diren Gezi, Taksim. Bookmark the permalink.